A must visit for all Craft Beer lovers! 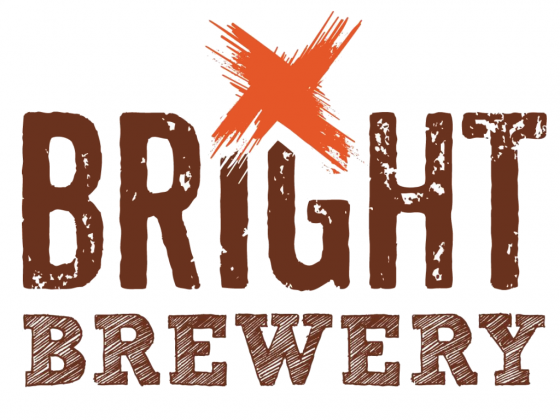 Bright Brewery is conveniently located in the heart of the Bright township in Victoria's Alpine Valleys on the way to Mount Hotham. An awesome range of Craft Beer ranging from easy drinking session beers all the way through to Barrel Aged Imperial Stouts makes this the only place worth drinking at in Bright. Add to the great range of beers some good food, Live music most Sunday's, a beautiful location and you have one very inviting venue indeed. For the kids there is an enormous playground in the park out the back of the brewery. A win, win all round!